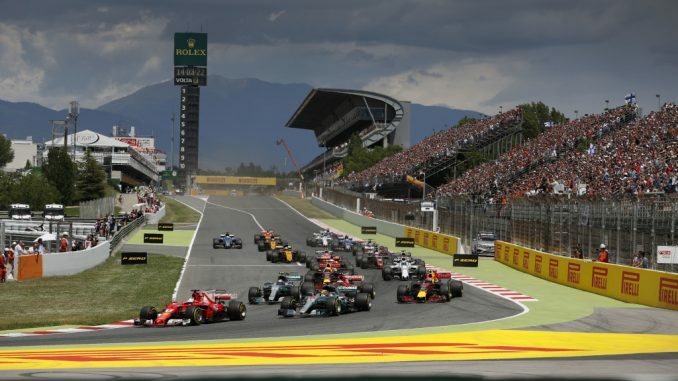 What a Spanish Grand Prix that was, we had wheel to wheel racing, overtakes for the lead, defensive driving and a couple of unfortunate DNFs caused by racing incidents and not just drivers being crashy! 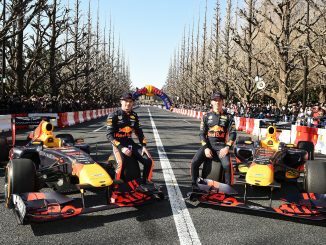 On the podcast this week we take a look back at this weekend’s race which put Lewis Hamilton & Mercedes back on the top step of the podium, but still leaves Ferrari on top the championships after both teams, along with 3rd place sitters RedBull, managed to only get one driver home at the end. Also on the show is a bit more info that we’ve found about the Indy 500 (it’s starting to become clearer now) as that’s going to be the next time we see Fernando Alonso racing rather than the upcoming Monaco Grand Prix in a couple of weeks. 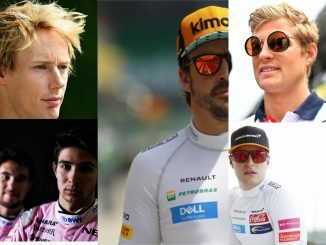 There’s a bit of a round up about the news and the launch of 2nd & 3rd prizes for Formula Lee as well as the results from the latest challenge. There’s also a new Who’s A Total Shunt (and a new theme tune of the week for it too) along with all the other tangents that we usually go off on and huge thanks for all your Tweets, Emails & Facebook messages and don’t forget there’s an extra show that you can get access to by pledging on our Patreon Page too. 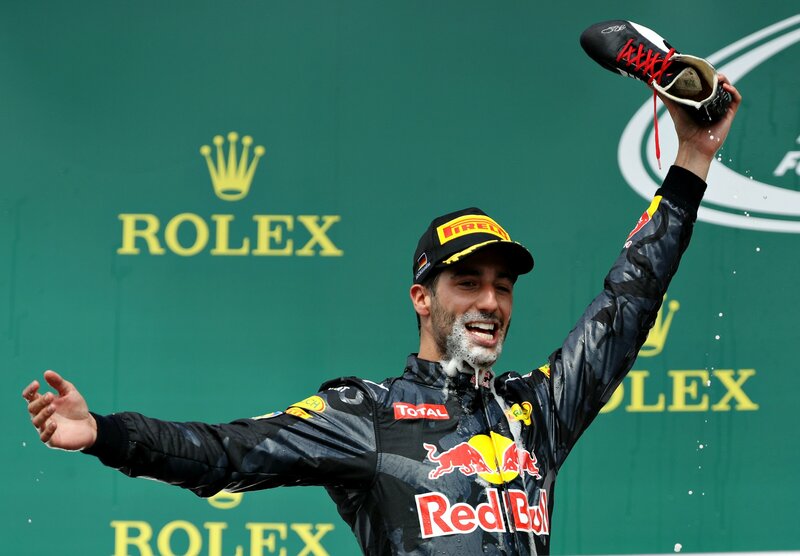 Episode 64 – Red Bull Now A Shoe-in For 2nd?